These photos have not yet been cropped or retouched for lighting. The final PRINTS will be cropped to correct the background, etc. 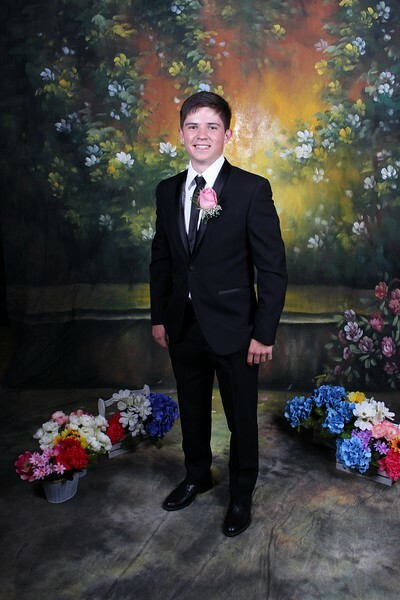 Please remember that PRINTS of the prom formal photos are going to be delivered to you around June 3rd 2015 as part of your Prom Package. So, no need to try to print these (they are low resolution copies! ) These are for you to enjoy and to post on your social media sites.